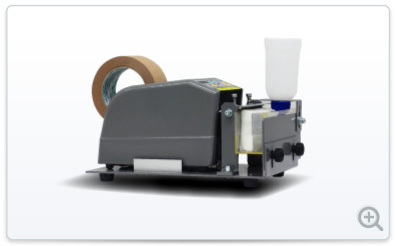 Sealing Machines｜KONOHANA Co., Ltd.｜For binding machines and binding/printing materials, contact KONOHANA. 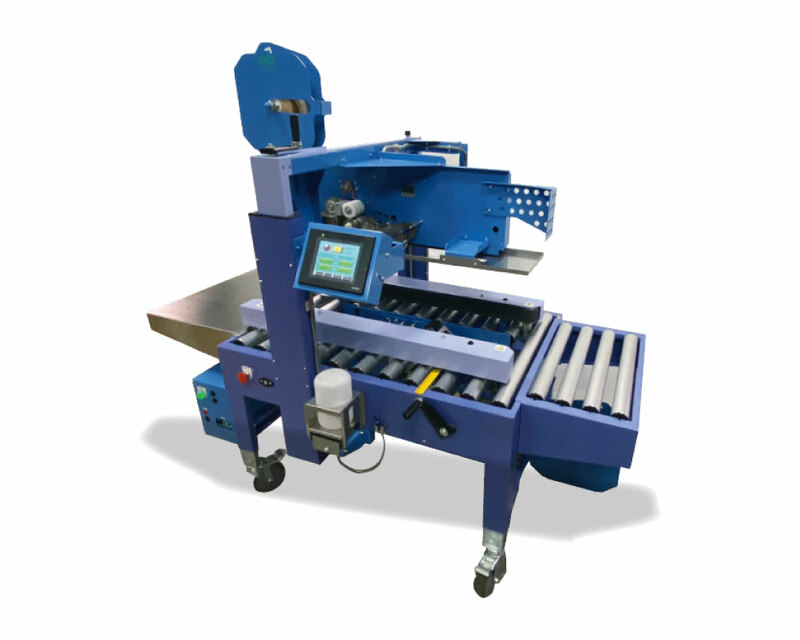 This machine performs automatic sealing with a moist packing tape which does not fall off at either low or high temperature. The moist packing tape leaves evidence the product has been opened. Also, it's environmentally-friendly because corrugated boxes can be recycled without removing the tape. 1: Does not fall off at either low temperature (below freezing) or high temperature. 2: Provides evidence of package opening. 3: Corrugated boxes can be recycled without removing the tape. 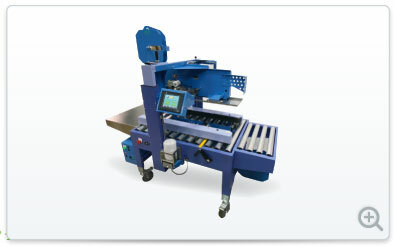 For jobs not requiring complete automation. 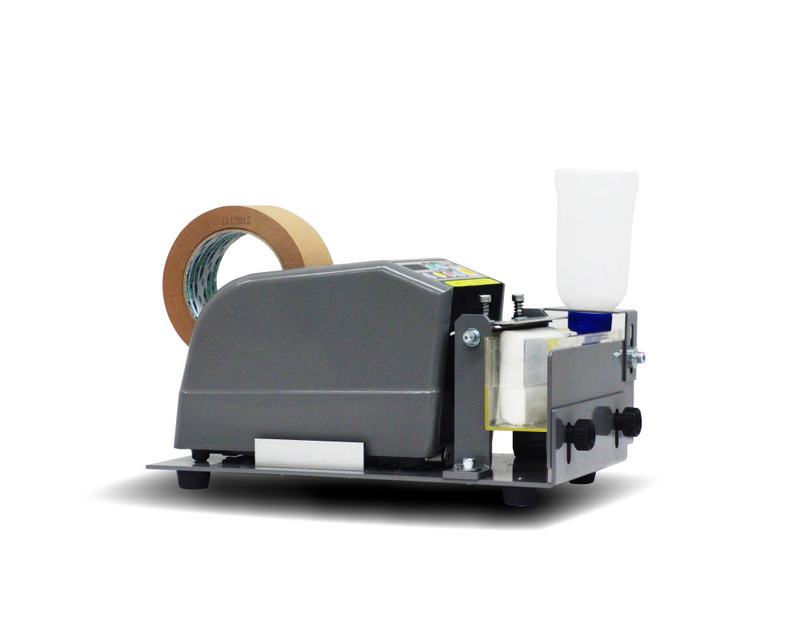 *Please contact us for custom-made printed tape.